Nope. not another cauliflower crust. lol for this one NO fork and knife are required. The crust stands up to my fairly hefty toppings. In a medium size bowl, cream the cream cheese. Add egg. Mix in remaining ingredients. The dough will be sticky. Place dough on a parchment lined pizza baking sheet (mine is about 14″ round). Cover with another piece of parchment and roll out to edges of pie pan. I started with a rolling pan, but I finished it off using my fingers. Bake in oven for approximately 20-25 minutes until the crust is dry but not too browned. Remove from oven. 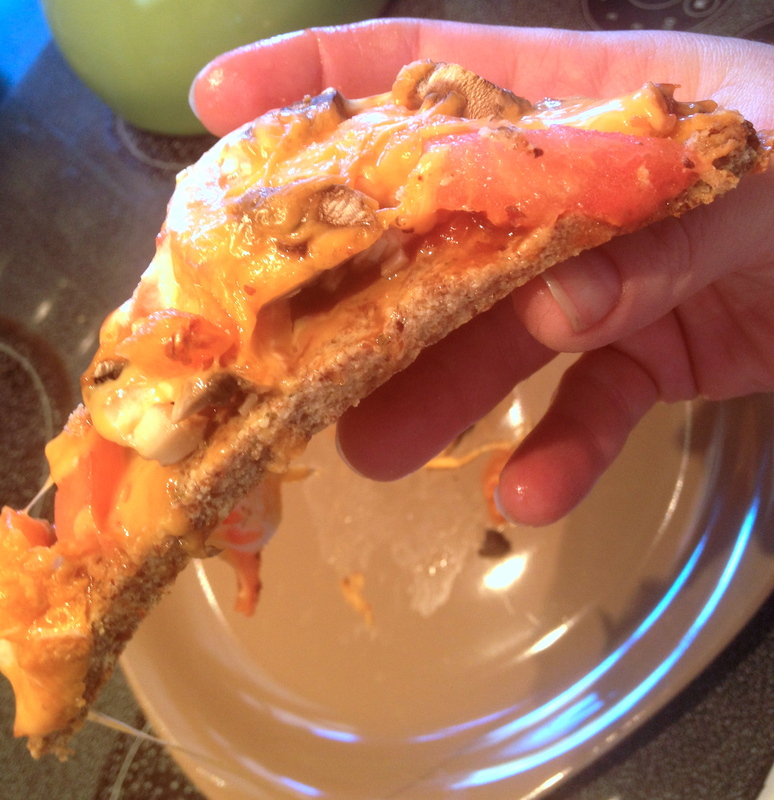 Top with traditional pizza toppings (I made a turkey cheeseburger pizza). Pop it back in the oven for approximately 10 minutes until cheese is gooey. The flash up the broiler for 2-3 minutes to give the cheese a nice golden brown colour. 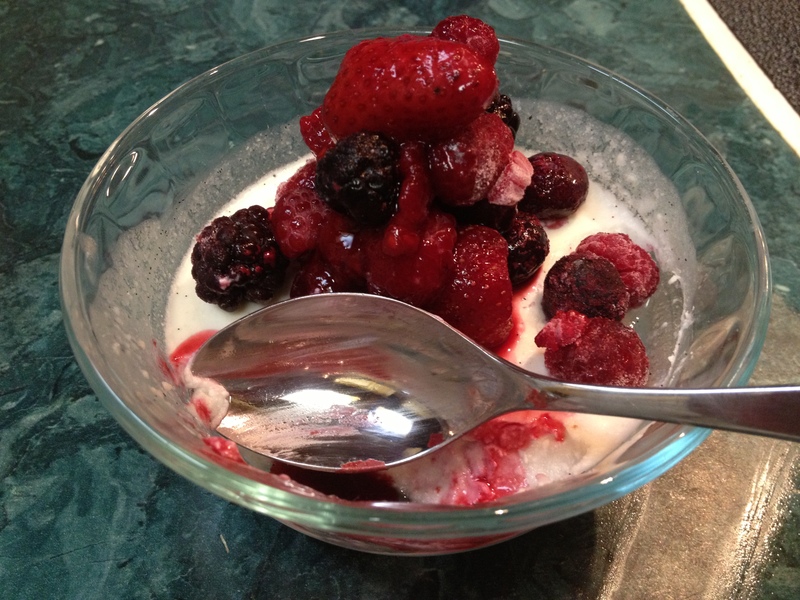 Whip cream cheese and steviva with hand blender. In seperate bowl whip the heavy cream until stiff. Fold the cream into the the cream cheese and Voila! Spread over cake or cookies. 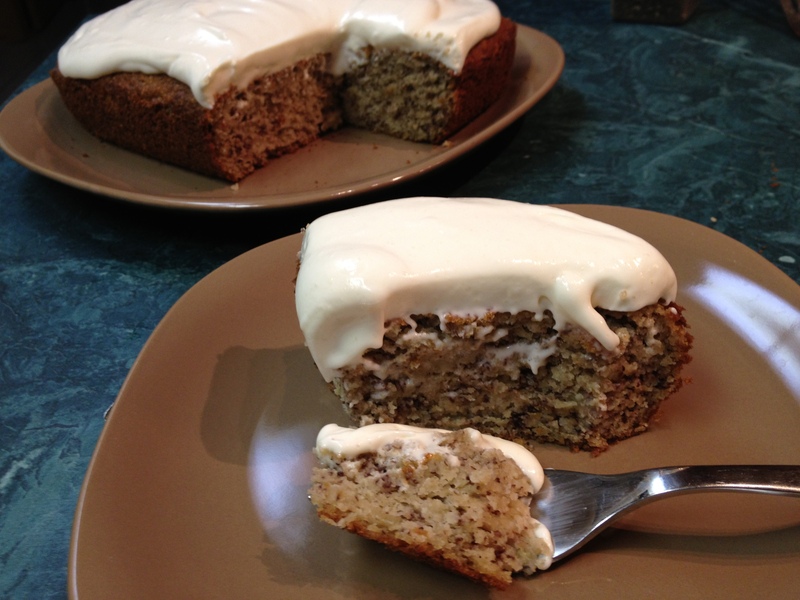 Combine all ingredients in a bowl and spread into a greased square cake pan. Place all ingredients except the egg whites into one bowl. Egg whites in another bowl.. Using a hand mixer, whip up the egg whites until peaks form. Then mix ingredients in other bowl. Fold egg whites into other mixture gently. Combine all ingredients except the oil and breading. Blend well. Form into 4 patties. 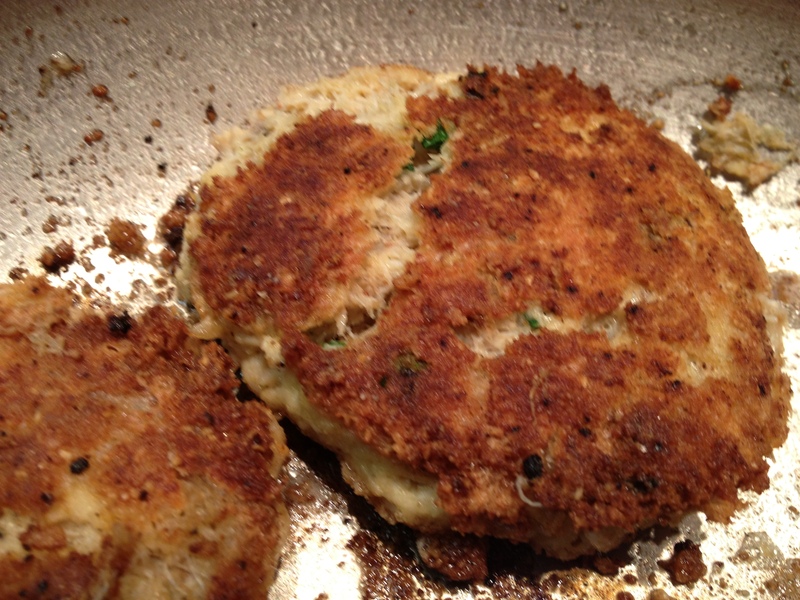 Dredge patties in breading mix, and place in a fry pan with hot coconut oil. Turn down to medium heat so as the breading does not burn. Cook for approximately 2-3 minutes on each side until breading is golden brown and crisp. 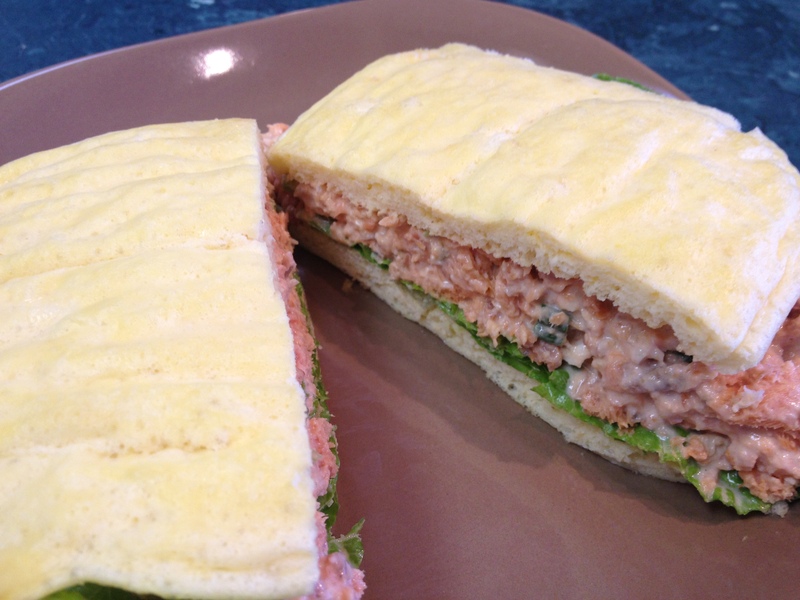 Serve with home made tartar sauce.